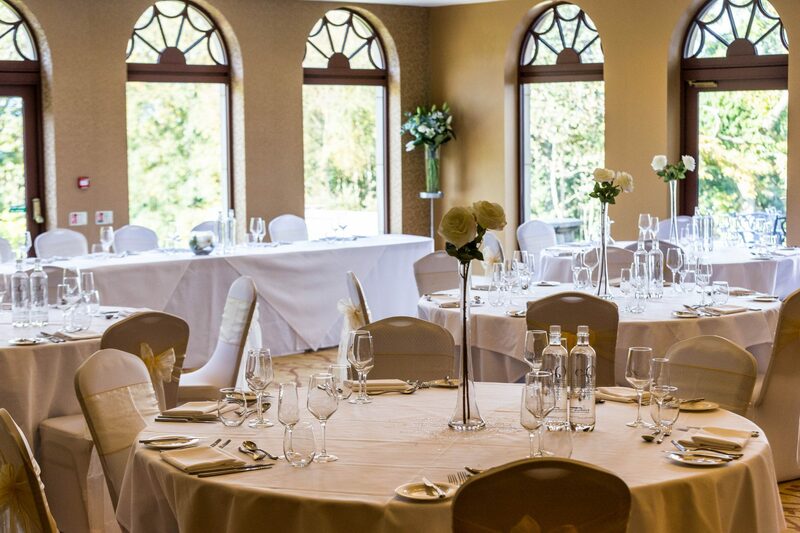 Standing as one of the most unique and charming wedding venues in Glasgow, Gleddoch is a picture-perfect setting that will truly make your wedding day special. 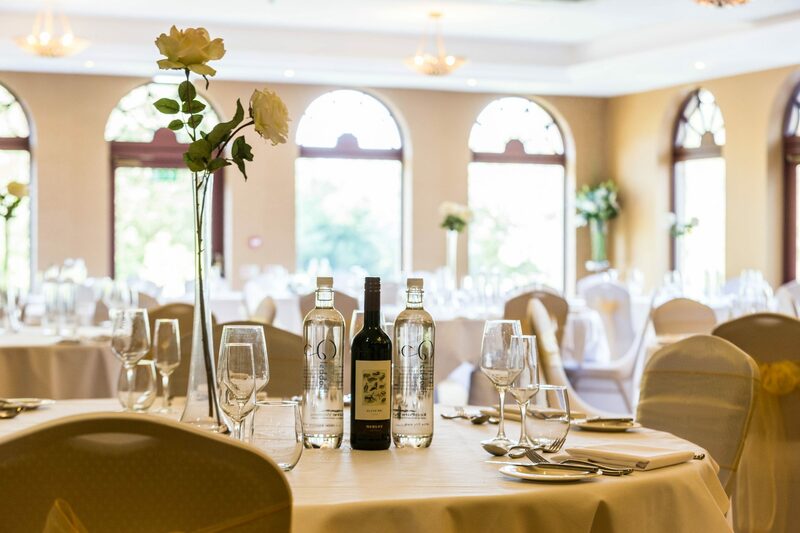 We combine beautifully landscaped gardens with luxurious decor and personalised service, creating an all-inclusive wedding experience where you can sit back and relax. 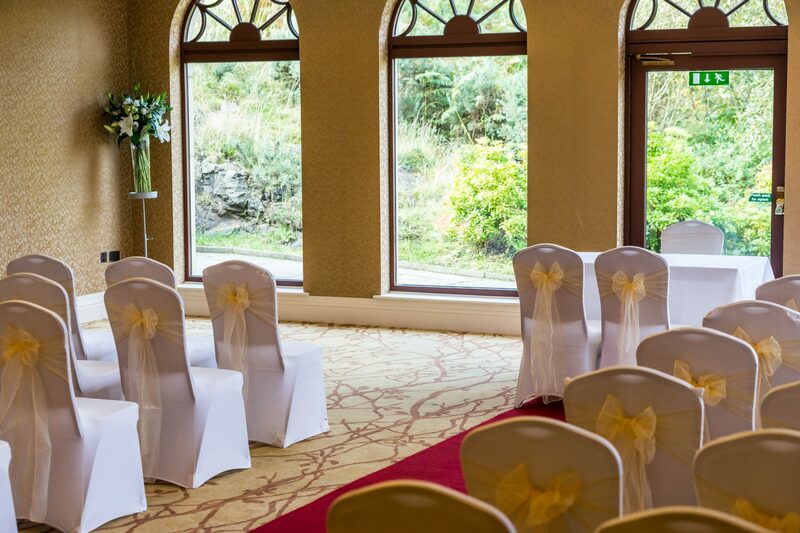 Here at Gleddoch, we firmly believe that Glasgow wedding venues don’t need to be confined to the city centre. 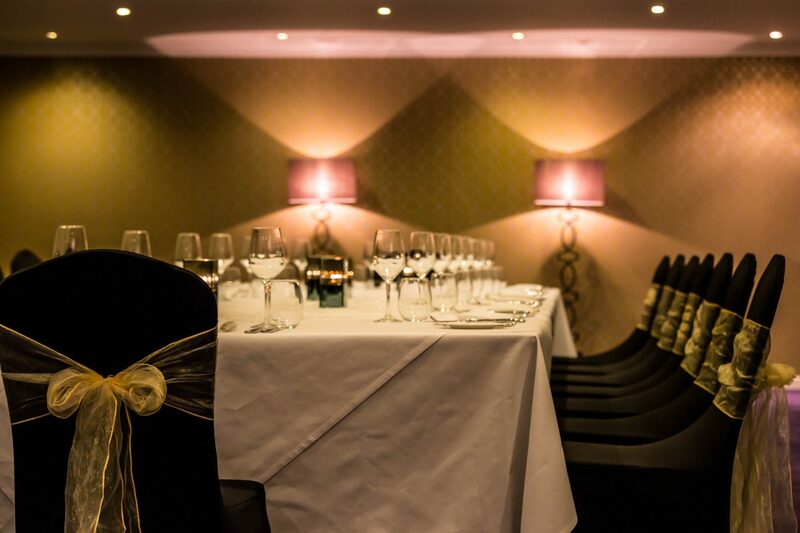 Instead, we have positioned ourselves in the beautiful Glaswegian countryside, flanked by relaxing coastal views of Ben Lomond and the River Clyde, stunning landscaped gardens and one of the best golf courses in the country. 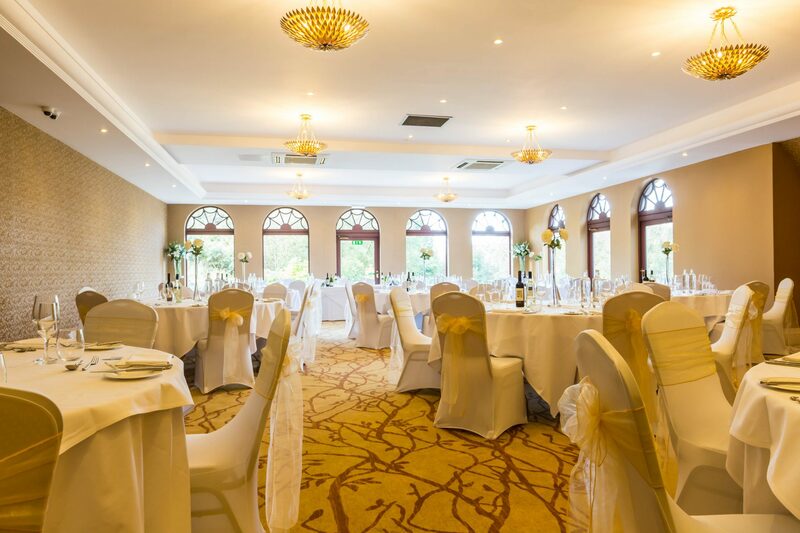 We understand how important wedding photos are to the whole experience, which is why we have made sure to balance our outdoor beauty with indoor sophistication; featuring luxurious interior decoration and elegant colour schemes. 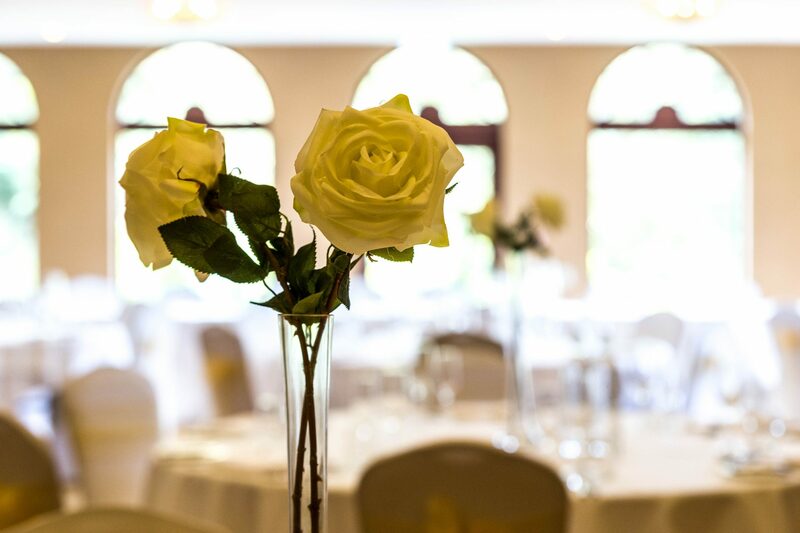 No matter your specifications, our setting is the perfect venue for your wedding. 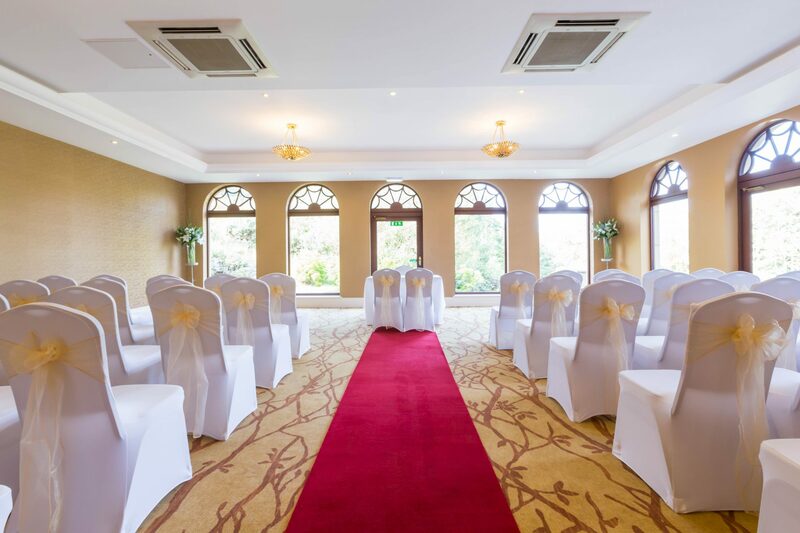 Along with good scenery, we know that a suitable wedding venue requires incredible facilities too. 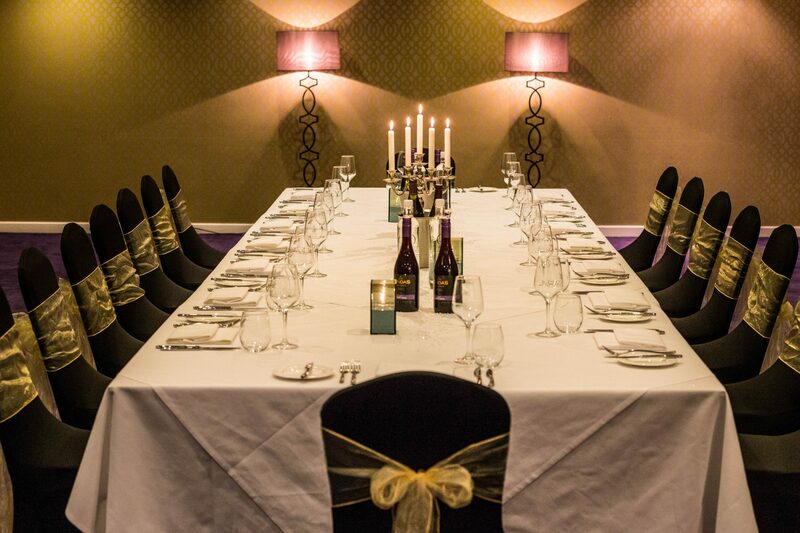 Gleddoch’s offering of spacious banquet rooms and comfortable accommodation are only the tip of the iceberg. 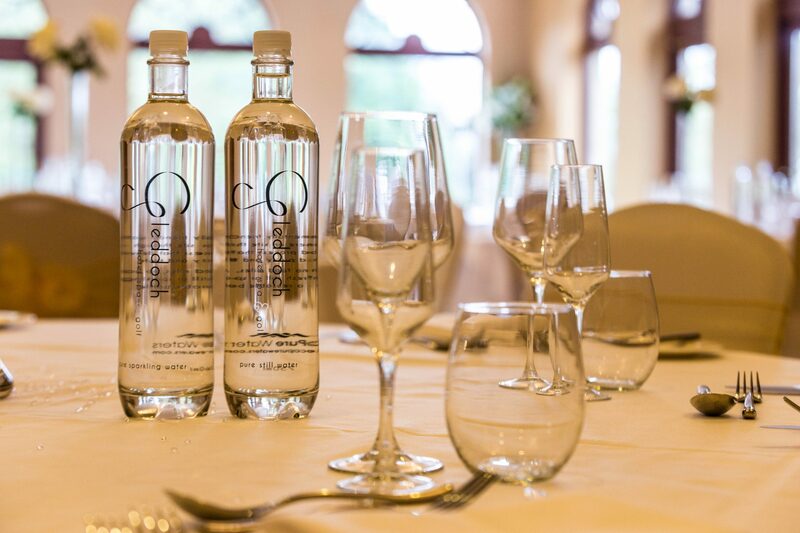 We also host an exceptional golf course for post-wedding activities, as well as the award-winning Imperia Spa to help you relax after the big day. 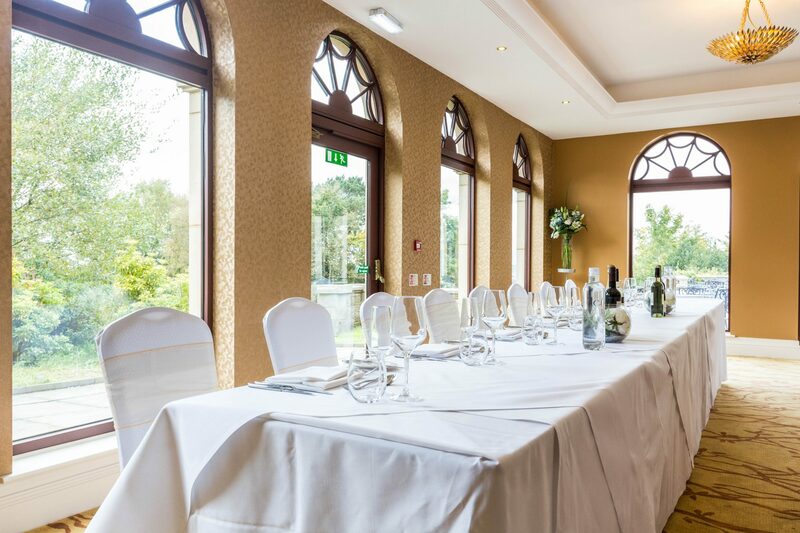 To complement our recreational facilities, we also have our incredible VISTA restaurant, featuring a custom menu made using specially-selected, locally sourced ingredients to guarantee freshness. We aim to cater for all. 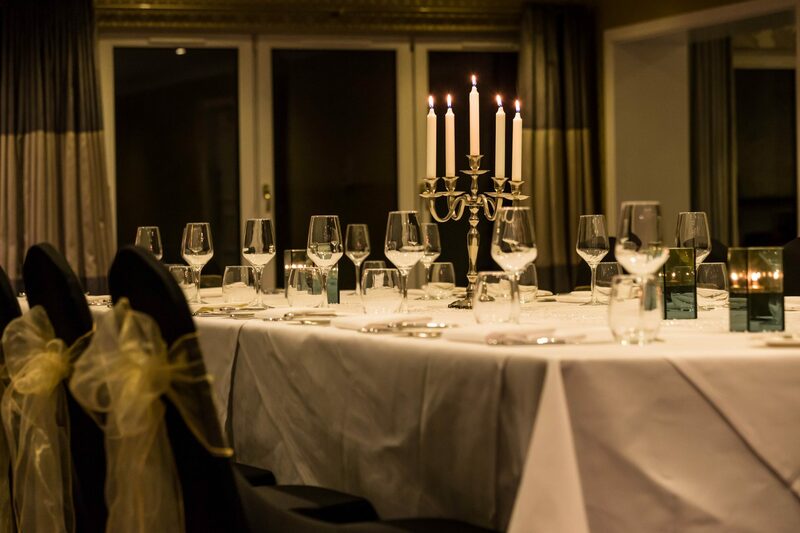 As a leading boutique wedding venue in Glasgow, Gleddoch is dedicated to providing a service that adapts to your needs. 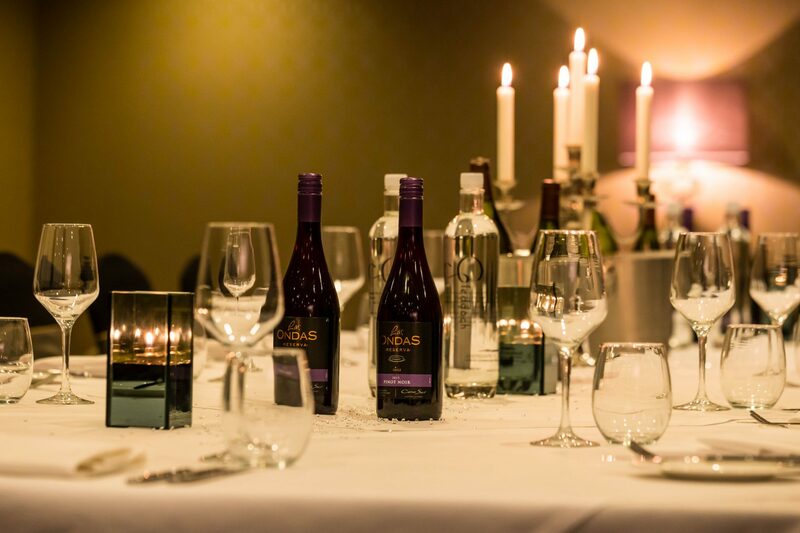 By focusing on the details, we are able to craft an entirely personalised wedding experience for you, where you can relax and enjoy yourself whilst we do the groundwork. 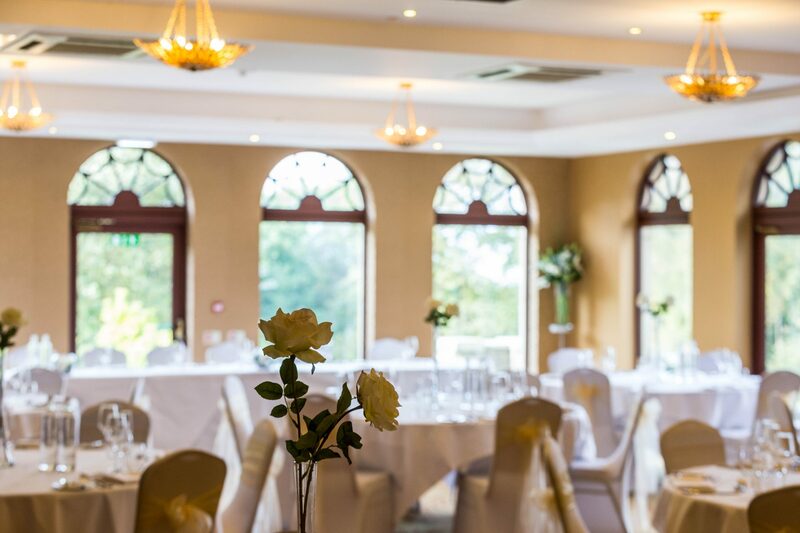 Our experienced wedding planners are seasoned in every step of the process, enabling them to guide you through the organisation process whilst ensuring that your big day goes exactly as planned. 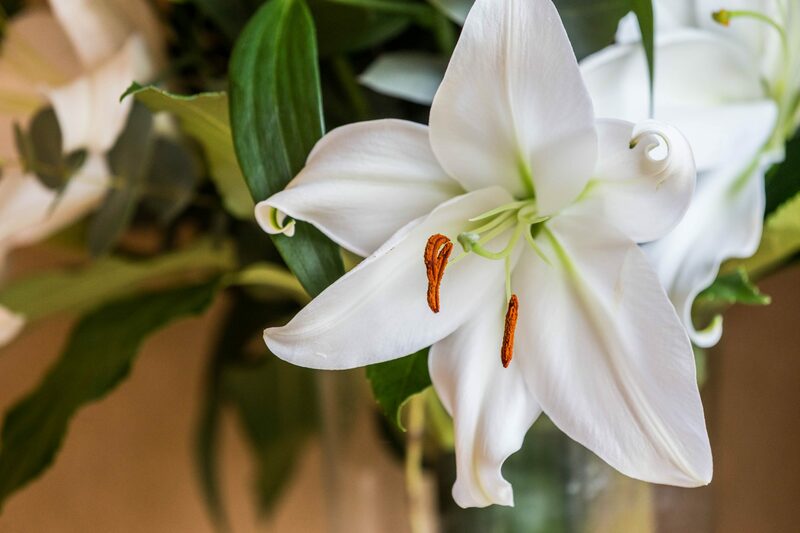 It’s this personal touch that has solidified Gleddoch as a leading Glasgow wedding venue. 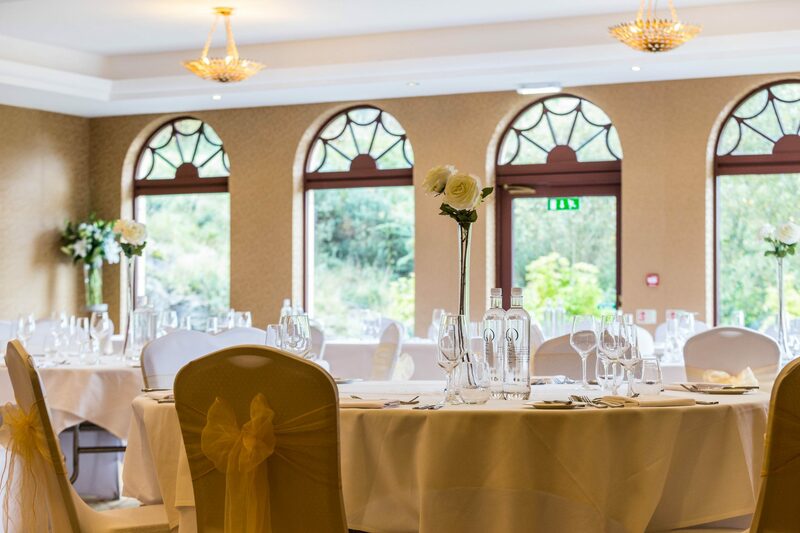 Along with our experienced wedding planners, the Gleddoch event management team is accustomed to hosting all kinds of events including weddings, receptions, civil ceremonies and partnerships. Furthermore, Gleddoch is happy to offer its luxury rooms if they are needed, along with our award-winning Imperia Spa and exceptional VISTA Restaurant. No matter your requirements, we can help you create the perfect wedding. Within 10 minutes of Glasgow airport and only half an hour from the city centre, Gleddoch is the perfect balance of secluded quaintness and easy accessibility. Regardless of how you intend to make your way to us, we can cater for you with on-site parking and local public transport connections. If you’re unsure, don’t hesitate to get in touch with us. 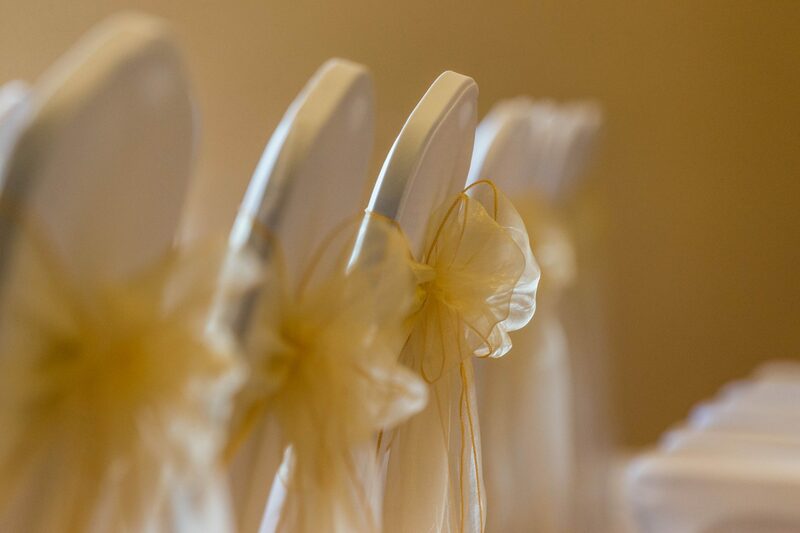 To arrange a viewing or to inquire about availability for your big day, please give our team a call on 01475 540711 (option 3) or drop an email to events@gleddoch.com. The new Imperia Spa at Gleddoch is now open to hotel guests. Find out more about the facilities and treatments available by visiting our spa page.